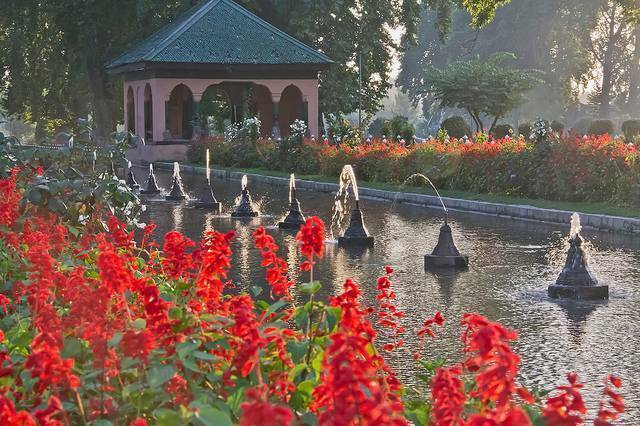 Dating back to the Mughal empire in 1651, these impressive gardens were an offering from Emperor Jahangir to his wife Nur Jahan. The gardens are made up of a number of terraces, canals, ponds and pavilions, all beautifully laid out in a neo-classical style. On the black pavilion overlooking the 2rd terrace is an inscription by the Persian poet Jamil “If there is a paradise on earth, it is this, it is this, it is this.” If that isn’t a ringing endorsement, I don’t know what is.